The hearing that took place today at the Court of Justice of the EU should finally decide whether Polish environment minister Jan Szyszko broke the law when he allowed increased logging in Białowieża Forest. The Advocate General will issue his opinion on 20 February 2018, and we expect the CJEU’s final judgment shortly after that – possibly within weeks. ClientEarth lawyer Agata Szafraniuk said: “This is the first and most probably the last hearing in the main case. Unless the Polish environment minister decides to defy the ban on logging imposed by the Court in November, it should be the end of the Bialowieza story in front of the Court of Justice. 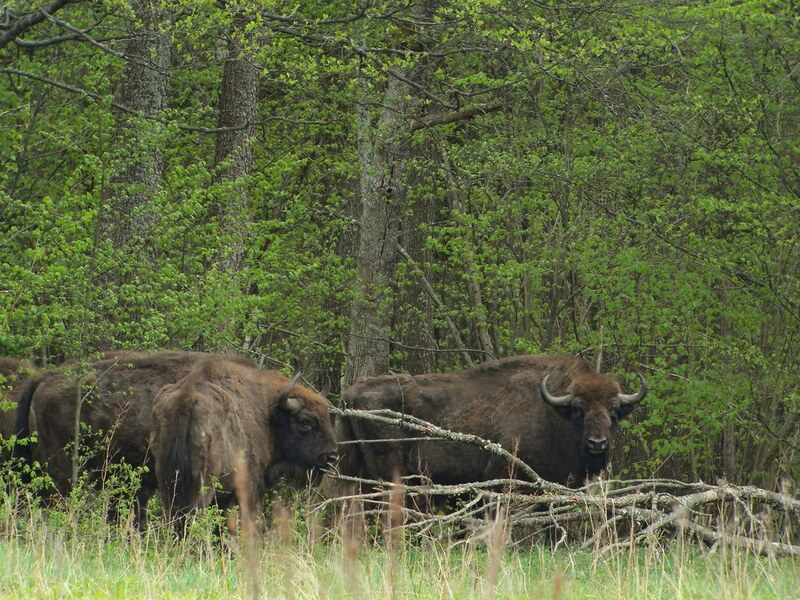 The case was originally triggered by the environment minister’s approval of a threefold increase of logging in Białowieża Forest from March 2016, without assessment of the impact this would have on the unique nature of the forest. This assessment is required by EU law. After several calls to reverse this decision were unsuccessful, ClientEarth, together with six other organisations, complained to the European Commission. The Commission opened legal proceedings shortly after, and has fast-tracked the case at every stage. The European Commission’s lawyer said the case was very simple, but had been complicated by the Polish environment minister’s continual changing of story and submission of different evidence. She argued that the Polish authorities could not be sure when they took the decision that the logging would not damage Europe’s oldest forest, as no assessment was made. This assessment is required under EU law, and failure to do it is the basis of the legal case.